Dedicated to the reduction of daily bites. Tired of feeding uninvited guests at your backyard cookout? Want to read a book without the annoyances of swatting at mosquitoes every other page? Do you want to reduce the threat of mosquito borne diseases such as West Nile Virus? Do you want your home to have an advantage over your neighbors when you want to sell it? Well now you can evict the mosquitoes and other flying insects from your yard, safely, effectively, and economically with our mosquito reduction treatments or a year round misting system. Whether you need a treatment for that one time event, that once a month treatment, or a permanent year solution we have the answer for you. 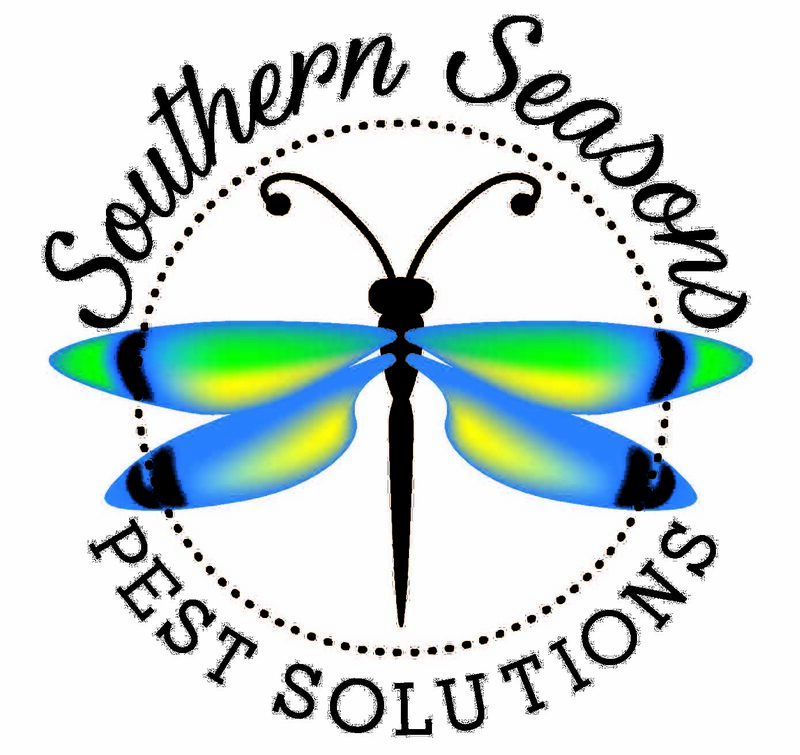 Our yard spray treatments are a quick and effective way of reducing the amount of mosquitoes in your yard. The benefits of the treatment is immediate and lasts for weeks. It takes less than 1hour treat an average size home and usually dry within minutes after application. We offer single and package treatments for you to choose from. Try a spray treatment and feel the difference. Call or email today to start enjoying your yard again. From a small patio to a large estate – Auto Mist Systems aid in creating a pleasant insect-free atmosphere. Auto Mist Systems create an environment where insects do not interfere with outdoor activities. Yards are just one popular area for automatic insect control. Patios, porches, gardens and courtyards are just the beginning. Outdoor restaurants and cafes, tennis courts, golf courses and parks can also enjoy the benefits. 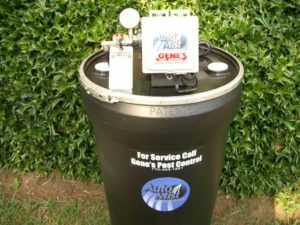 We also offer repairs, scheduled fill-ups and maintenance on your current automated mosquito or fly misting system. All of the systems we install come with a 1 Year warranty on parts and labor. These two insecticide ingredients are extremely effective against flying and crawling insects yet safe for use on and around animals. The two most popular chemical refills are Sector and Riptide. We use Sector or Riptide in our system refills depending on availability. We also offer a product that is made from plant oils that can be used in the system. The main ingredient is Rosemary oil with other plant oils included. This product is effective and leaves you with peace of mind. 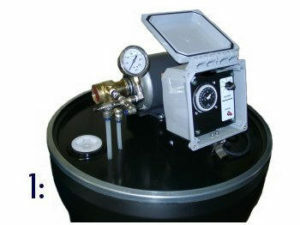 We can repair Automist , Pyrannha, and other misting systems. Call us to set an appointment to troubleshoot your system.